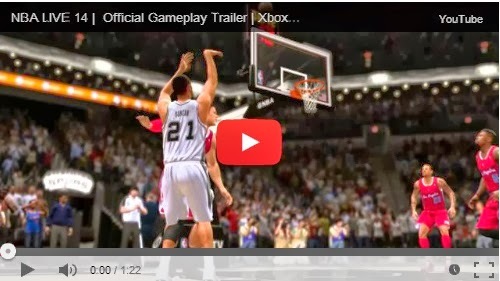 Just after one day of release of NBA 2k14 OMG Trailer for next-gen, EA Sports too revealed their basketball video game trailer NBA Live 14. This shows EA will not cancel NBA Live 14 this year! BTW, watch the trailer for NBA Live 14 Next-gen Below. 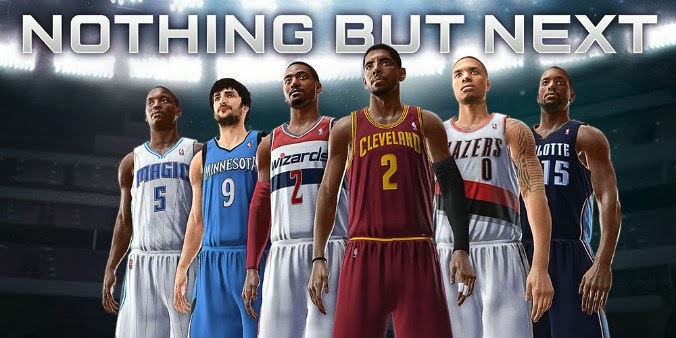 What are your views on NBA Live 14 Trailer?